Need to check out a bike for a few hours or for a day? Stop in and see our selection. 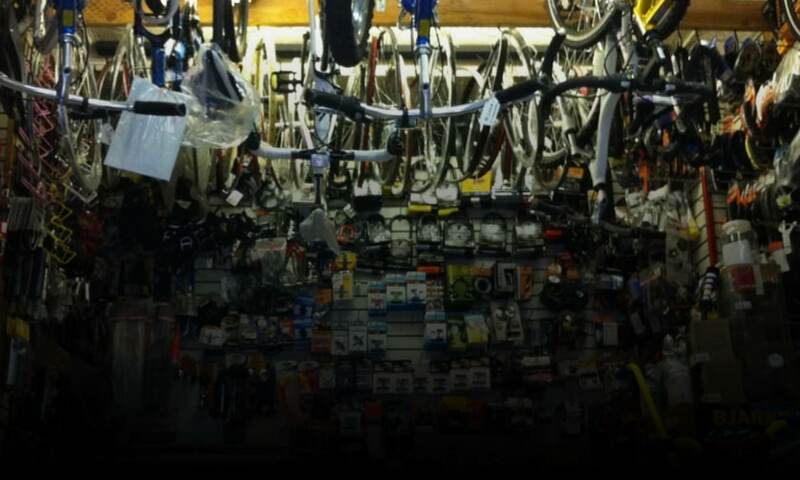 Our mechanics will get you fitted perfectly and on your way for a tour of the city’s sights, a loop around Central Park or a breeze along the Hudson River Greenway. Call (212) 662-2690.